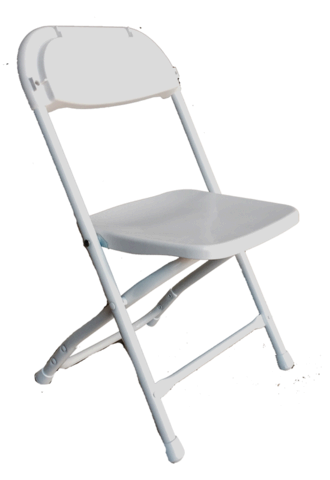 Economy White Folding Chairs are perfect for casual parties and events. Setup is not included. Chairs are available for pickup or delivery. For delivery a minimum order of $125 is required.